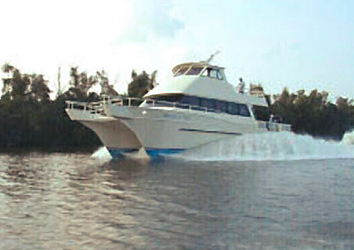 Catamarans vessels offer a better ride and are more stable than a typical mono-hull. 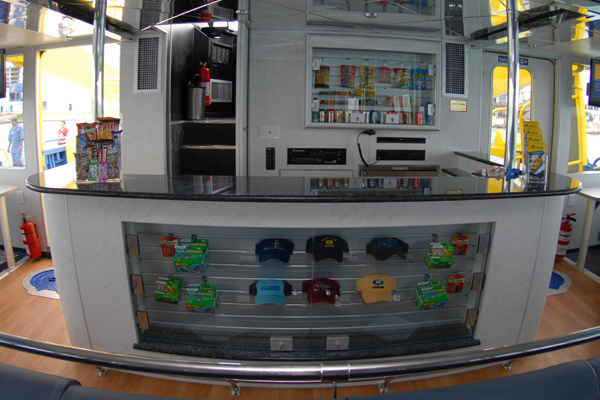 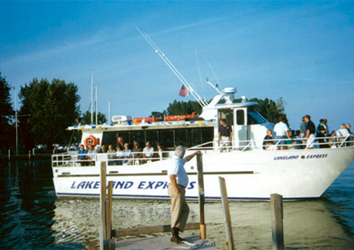 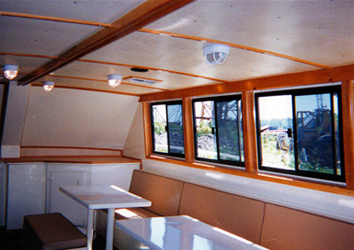 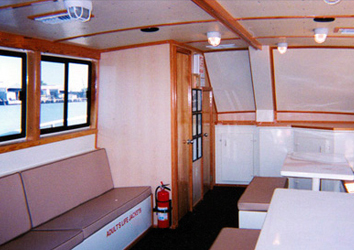 Midship Marine has many designs to choose from. 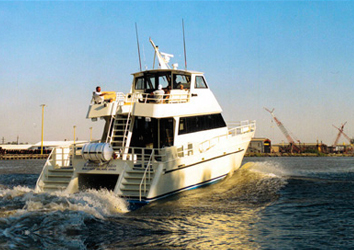 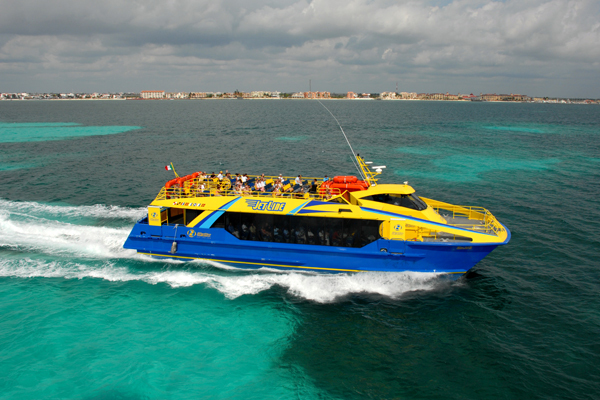 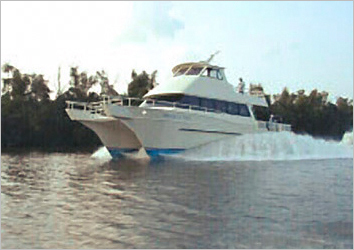 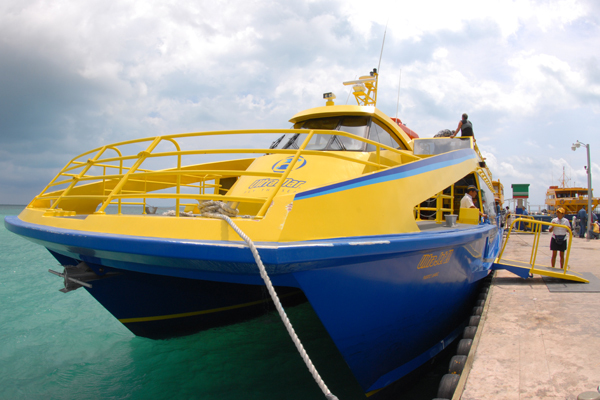 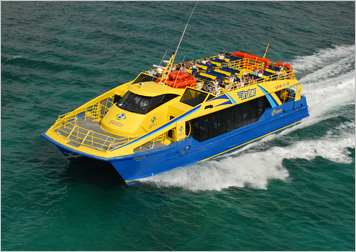 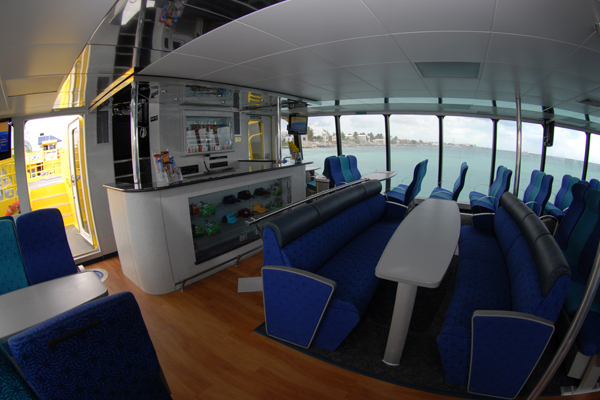 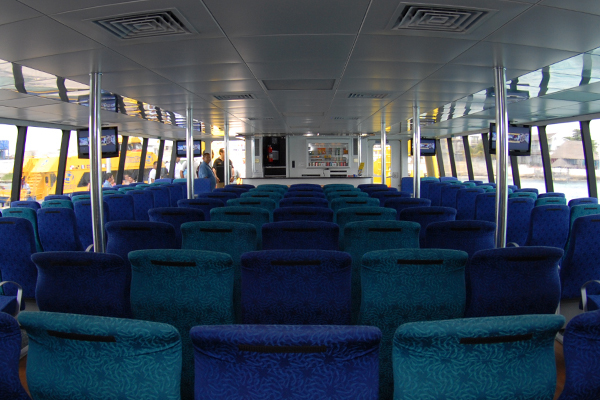 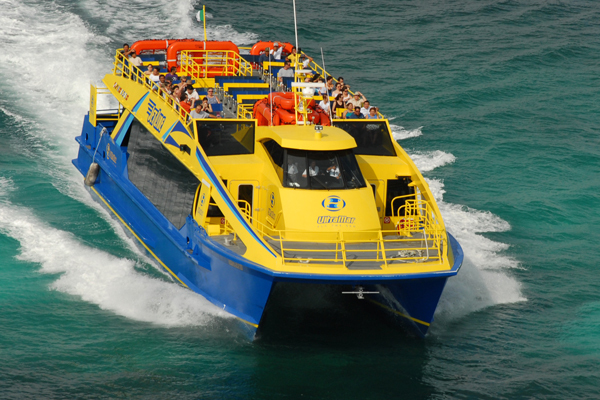 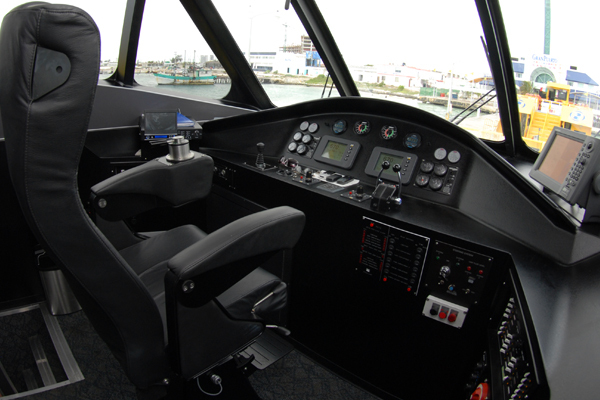 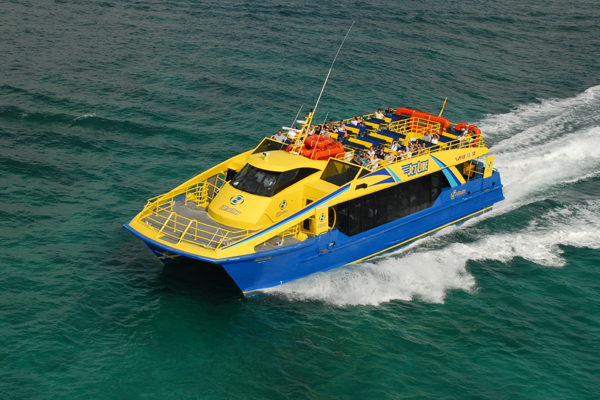 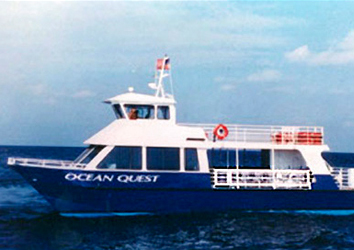 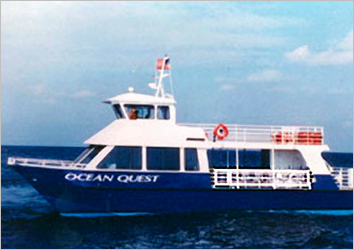 These Catamaran Passenger Ferries were designed by Brett Crowther of Incat Crowther and constructed by Midship Marine for a ferry run from Puerto Juarez to the island of Isla Mujueres, Mexico.